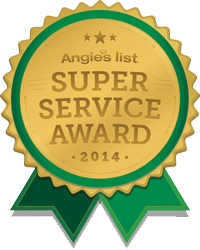 With all the necessary credentials; licensing, certifications and insurance, Suffolk County Pest Control not only provides pest control services to commercial businesses and residential homes in the Suffolk County area, but we also cover all five New York Burroughs and Nassau County as well. Suffolk County Pest Control technicians possess years of experience and in conjunction with exceptional skills and the use of exclusive professional graded equipment and products, our pest control services or performed with premium results, as we pride ourselves on 100% satisfied customers. Included in our menu of pest control services, is spider control. Spiders can be found almost anywhere in your home or business. 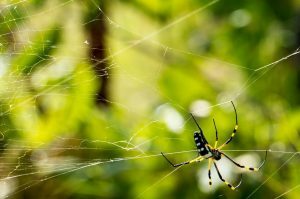 There are nearly 40 species of spiders found in the local areas of New York, all having similar and unique traits concerning diet, habitats, preferred climates, diet, and being venomous or venomous. Spiders do not follow our territory lines, and can easily begin dwelling in other areas besides their native boundaries, being transported unknowingly or knowingly by humans or on transportable goods. The more commonly found spiders throughout the local areas are; fishing nursery spiders, sac spiders, black and yellow garden spiders, sheet web weavers, daddy long legs, funnel web grass spiders, cellar spiders, American house spiders, nocturnal orb-weaving spiders, jumping spiders, crab spiders, wolf spiders, and though they are not entirely common black widow spiders, and very rare brown recluse spiders. We wanted to warn the folks that though black widows and brown recluse spiders are not a frequent nuisance, they are the two most venomous spiders in the country and if you suspect you or a loved one has been bitten you should first seek medical treatment, and then Suffolk County Pest Control for fast and efficient extermination. Spiders are not considered insects but are classified as arachnids. 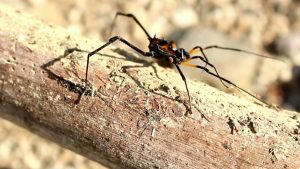 They are equipped with eight legs, instead of six as the insects possess and do not feature an antenna. Other bugs classified as arachnids are; ticks, scorpions, and mites. With over 40,000 species of spiders found across the globe, there are no known spiders living in Antarctica. In most spiders, they produce silk, which they use to construct traps to capture their prey. The spiders that do not build webs are known as hunting spiders and will either passively wait in hiding places patiently awaiting prey to ambush and devour, or the more aggressive hunters that forage the grounds in search of a meal. As most folks know, abandoned webs are typically referred to as cobwebs. Though most spiders are relatively harmless to humans, most will only bite if they feel threatened, and few are aggressive. 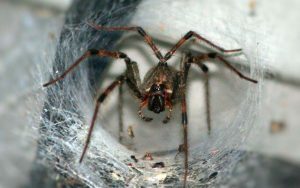 Though black widows and brown recluse spiders are extremely poisonous, it is rare when it proves fatal. Spiders will usually only wander indoors when food is scarce, or in search of more favorable temperatures. No matter the case, whether inside or outside, spiders will normally turn undisturbed clutter or burrows into their homes. 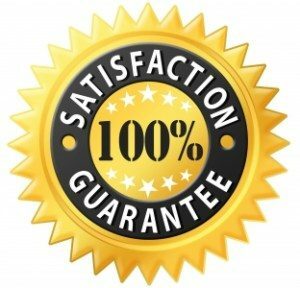 If you find you have a spider infestation in or around your commercial business or residential home across in Suffolk County, NY, you need the most trusted and efficient professionals of Suffolk County Pest Control to contain the problem, and with the use of regular maintenance, minimize any future infestations. Call us today to get started!